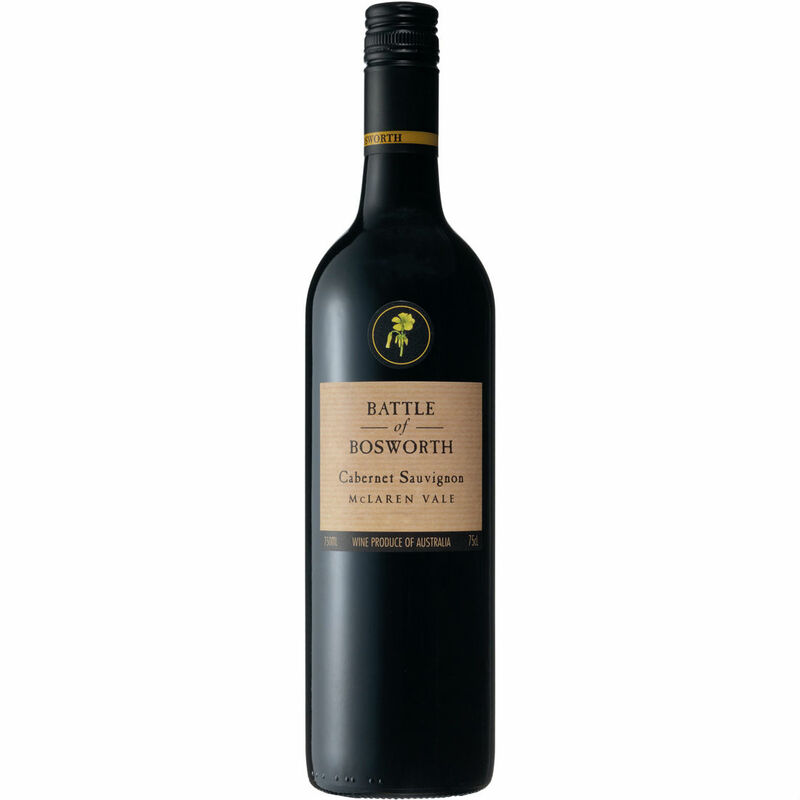 Lively and medium-bodied and very fresh with flavours of redcurrants, blackberries and blackcurrants. There is a freshness which verges on mint. Overall, one of the best value preservative free, organic wines going around..